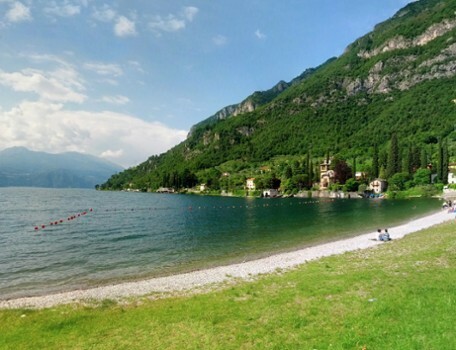 Riva Bianca beach in Lierna is one of the most beautiful beaches of Lake Como. 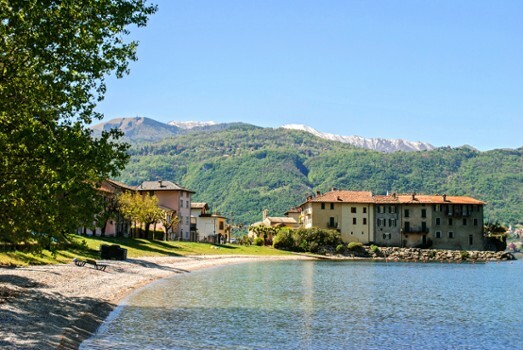 Its name is due to its wonderful white small pebbles and it is near the old district of Castello di Lierna. Easy to be reached: along the old lakeside road arriving in Lierna you find a parking area along Via Roma. From here walking on via Castello you’ll reach Riva Bianca in few minutes. 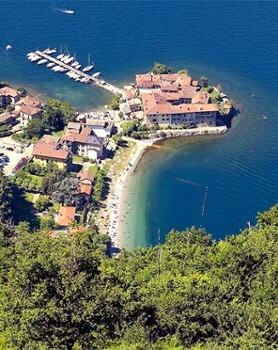 The Castle lies on a peninsula jutting out into Lake Como close to Riva Bianca and its namesake beach. Built in the Romanesque period, the fortress was at the focus of several historical events, like the battle between Milan and Como in 1124. It was also long time home to Teodilinda, Queen of the Lombards. Inside the castle is the village and the Church of Saints Maurizio and Lazarro with frescoes of the 14th century. 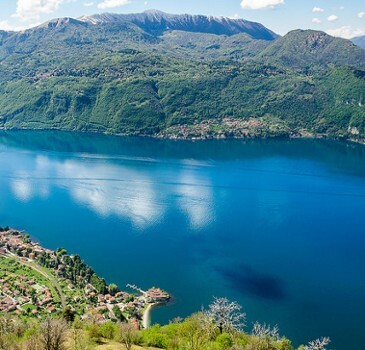 The village of is very characteristic, with square and narrow streets and can be visited as a stage of the Path of the Lierna-Varenna Wanderer. 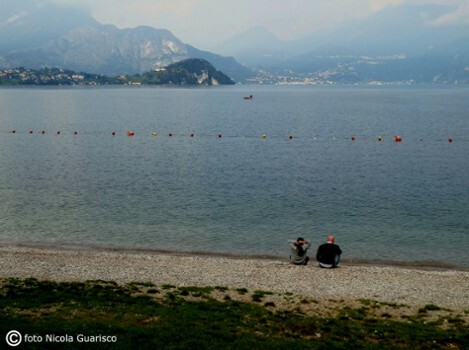 Nearby Things to Do include: Cycling Tours such as Suzy Bike Tours & Rental and Il Perlo Panorama Bicycle Hotel; Villas such as Villa Giulia and Villa Trivulzio; Towns such as Bellagio and Loppia; Churches such as San Vittore and San Giorgio; Water Taxis & Boat Tours such as Bellagio Water Sports Kayak Club and Navigazione Laghi (Public Boat Transportation); Parks & Gardens such as Villa Serbelloni Gardens and Fiumelatte.